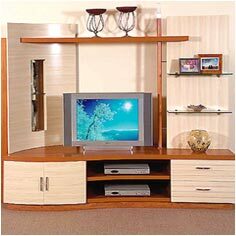 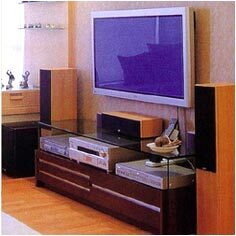 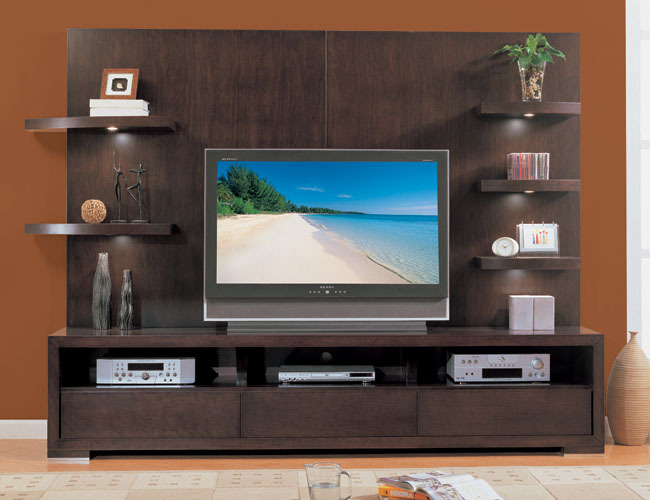 TV Units, well known as entertainment units, we offer are signature piece of work in itself. 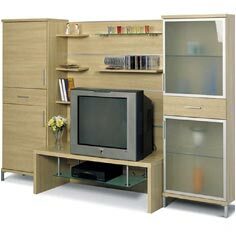 These are wall cabinets with modern minimalist design for placing television, music system, speakers and other gadgets & accessories. 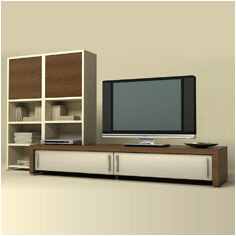 Adding glamor to the living room decor, these units are made using wood panels or MDF boards as desired by the client. 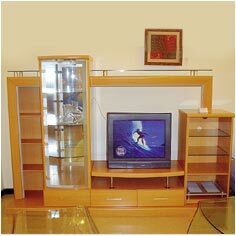 The variety of finishes available includes matte, glossy, semi-gloss etc., wherein the colours can be of steam beach, walnut (light / dark), rose-wood etc.